Piloting Metso HRC technology in Chile. When designing a plant expansion project, it is important to go beyond laboratory tests to confirm that the selected technology is optimal for the process in question. Convinced by the results of Metso's award-winning HRC technology and operational results in the USA, several customers have expressed their desire to see whether Metso's HRC solutions would also suit their growing production and scalability needs. "HRC high-pressure grinding represents a significant technological leap for the mining industry, and thus the results of the scalability pilot are extremely valuable. We were able to verify our hypothesis and meet the customers' expectations 100 percent. 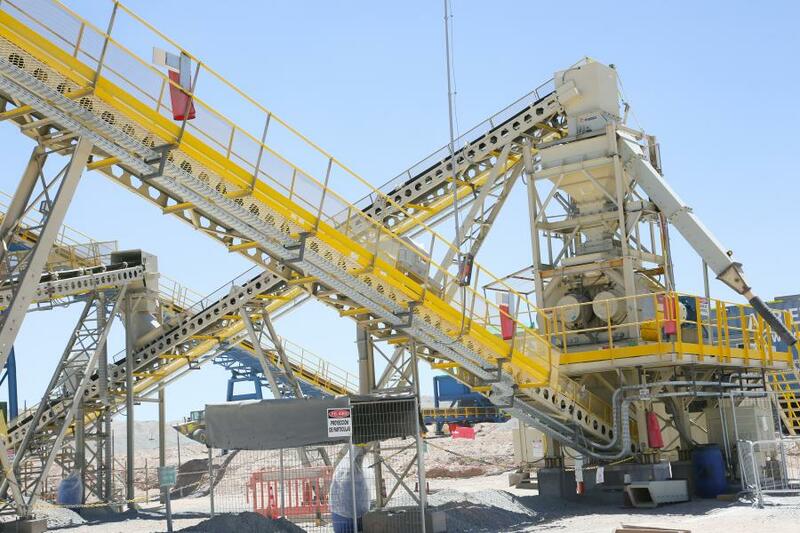 We look forward to continuing with the inquiries received concerning this Metso innovation," said Raúl Noriega, Capital Equipment Sales Manager at Metso in Chile.